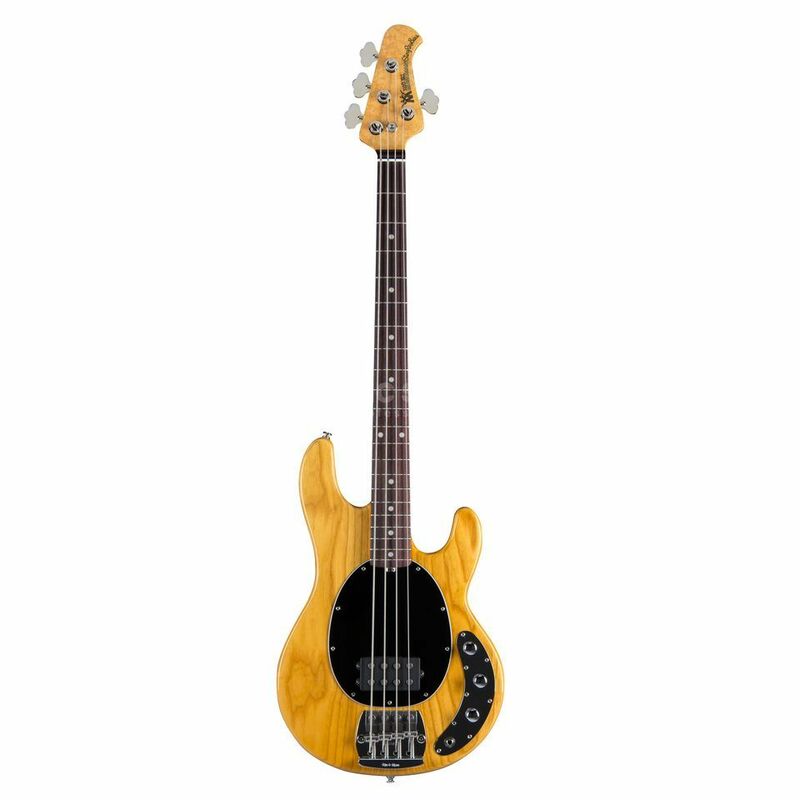 The Musicman Classic StingRay 4 Rosewood 4-String Bass Guitar in Natural comes from a family of bass guitars that are amongst the most popular in the world. This beacon of the bass world is made with the upmost care and comes wwith an active 3 band pre-amp as well as a musicman designed humbucker with internal shielded wiring to protect your signal from unwanted noise and interference. It delivers huge and wonderfully sculpted tones and comes with an expertly crafted rosewood neck offering unrivalled comfort and playability.